The first robin, a warm breeze, it must mean spring and Easter are on the way! For all your home Easter decorations and outdoor decorations look no further than The Jolly Christmas Shop. Religious Easter decorations and Easter bunny decorations can be found alongside our wide variety of Easter home decorations. 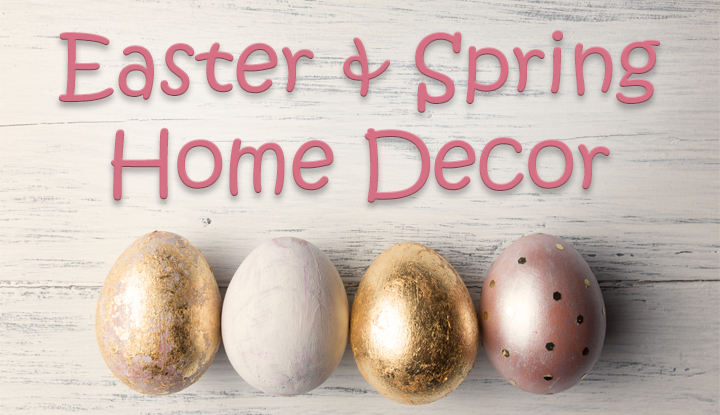 Design your Easter table decorations with all manner of Easter ornaments and fill your space with Easter home decor from our online Christmas store.